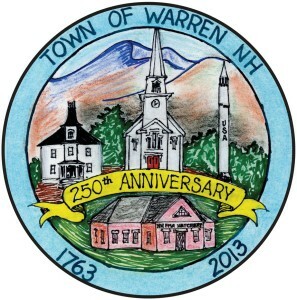 This website will enable residents, visitors, businesses and others to learn more about the Town of Warren. You will find information including a community calendar, Board of Selectmen meeting minutes, downloadable permits and forms, emergency management information, and the Town Report. We welcome you to explore this website and all that the Town of Warren has to offer. Nestled in the White Mountain National Forest, Warren is a close knit, main street community of roughly 900 people, known for it's outdoor recreation and Redstone Missile which stands tall on the Town common. Warren offers off road vehicle trails, a Fish Hatchery and Education Center, and an abundance of camping, hiking and fishing for residents and visitors alike.